Tests carried out by a German watchdog revealed Kinder chocolate bars and two other brands tested positive for a hazardous cancer-causing substance. The sweet treats had been contaminated with “so-called aromatic mineral oils (MOAH),” says Foodwatch, but the manufacturers are allegedly reluctant to recall their products. 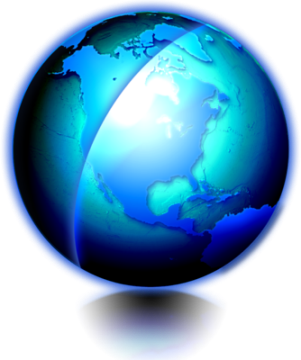 “The manufacturer is guilty of gross negligence. Instead of clearing the dangerous candy from the shelves and alerting consumers, they [postulate]... that everything was undertaken legally,” said Foodwatch’s John Heeg. Foodwatch tested more than 20 different kinds of potato chips and chocolate snacks and found saturated mineral oils (MOSH) which it warned can “accumulate in the human body and [cause] long term damage to organs” with children particularly at risk. "There is no acceptable levels of mineral oils in food for consumption," Heeg told the German edition of The Local, citing the European Food Safety Authority (EFSA) who he says considers MOAHs “likely carcinogenic and mutagenic." "You can't see it, you can't taste it, but it's in there," warned Hegg. "We recommend not purchasing these products because the levels are simply unacceptable for consumption." 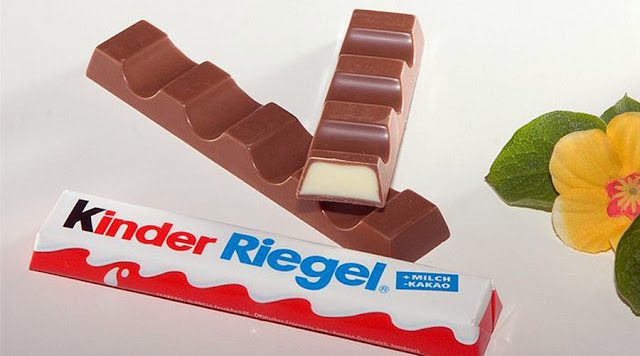 Kinder Riegel, “one of the best-selling chocolate bars in Germany,” had the worst MOSH and MOAH values. The chemicals are usually transferred to foods through recycled packaging that previously had been printed with inks which may contain oils. Foodwatch is calling for strict limits on saturated mineral oils (MOSH) in food and a zero tolerance for aromatic mineral oils (MOAH).